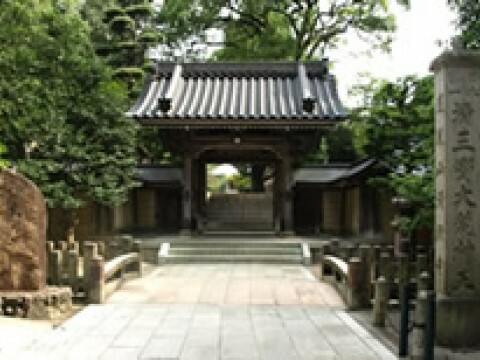 Hatsumōde (初詣, hatsumōde) is the first Shinto shrine visit of the Japanese New Year. Some people visit a Buddhist temple instead. Many visit on the first, second, or third day of the year as most are off work on those days. 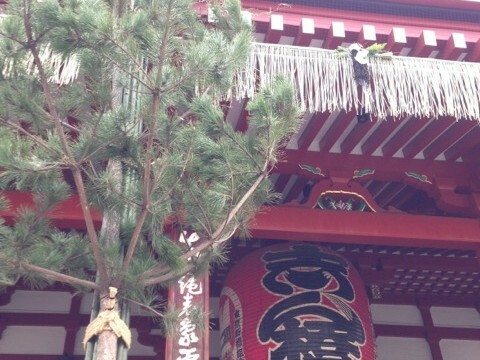 Generally, wishes for the new year are made, new omamori (charms or amulets) are bought, and the old ones are returned to the shrine so they can be burned. 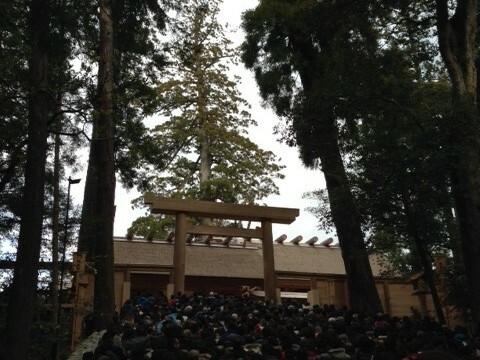 There are often long lines at major shrines throughout Japan.